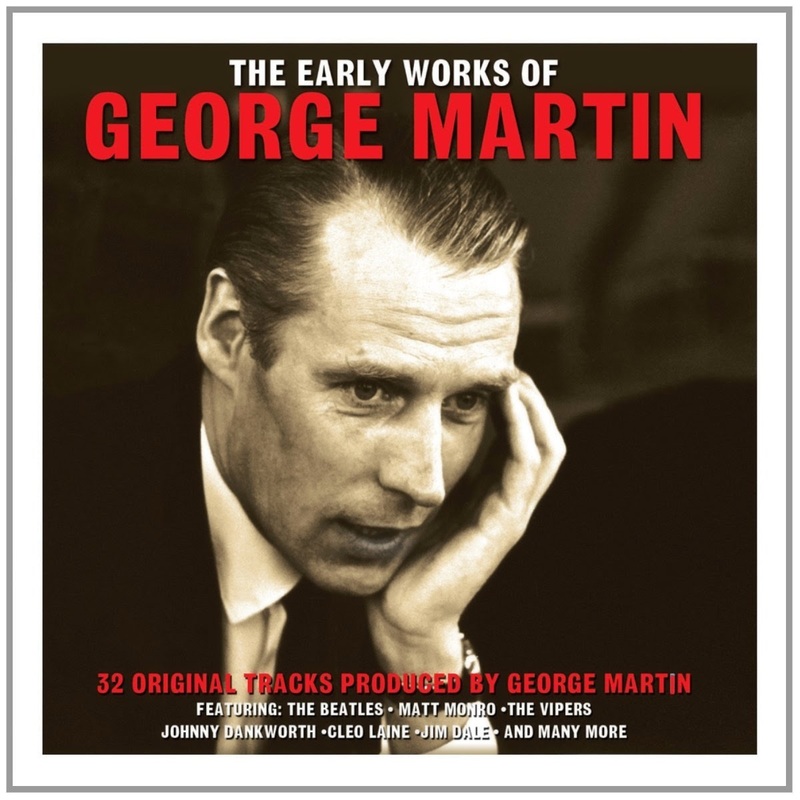 Wog Blog is reporting a new budget label release collecting some of Beatle producer George Martin’s output over his many years in the recording industry. Every track listed (except the two Beatle tunes) is also available on the 2001, six CD set Produced by George Martin. That box set contains 150 titles, but if you can’t find it (or can’t afford it! ), this new release from Not Now Music looks like a bargain at just £5.99. This entry was posted in Beatles, Beatles Collecting, Beatles Music, Beatles Related, George Martin and tagged Beatles, Beatles Collecting, George Martin, Music, Produced by George Martin by beatlesblogger. Bookmark the permalink.